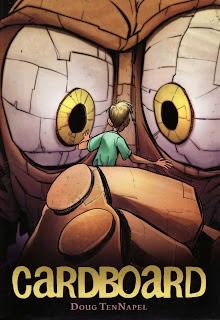 Last night marked the second successful Twitter chat of Book Club Cobb (#BCCobb). One of the factors in selecting a text for discussion among #BCCobb is that it is hopefully something that is new or unfamiliar to the majority of readers and then I am also hoping that we can cover a variety of genres or formats as we learn more about children's literature. I would call our most recent selection a memoir graphic novel (with memoir falling under the narrative genre and graphic novel identifying more of the format of the text). 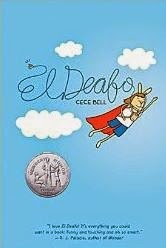 Cece Bell's El Deafo was the topic of conversation yesterday. Enjoy a couple videos below to learn more about her work. 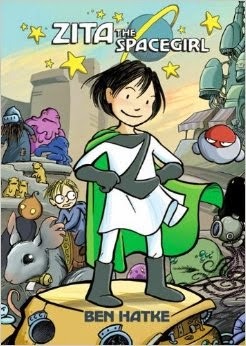 Fortunately, graphic novels are being more widely recognized for their literary contributions...El Deafo even won a Newbery Honor Award just a few months ago! 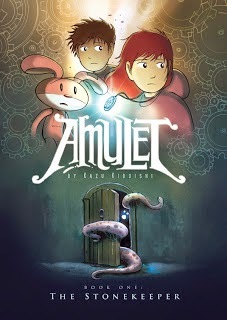 Below, find a handful of graphic novels that are sure to be a hit with readers! 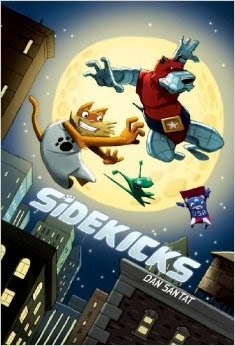 Think about bringing some of these (or others) graphic novels into your classroom today! 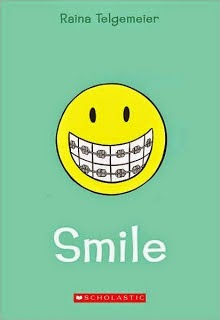 They're sure to find their way to the hands and hearts of your readers! !